Klindt’s Booksellers has been selling books, stationery, journals and office supplies since 1870. 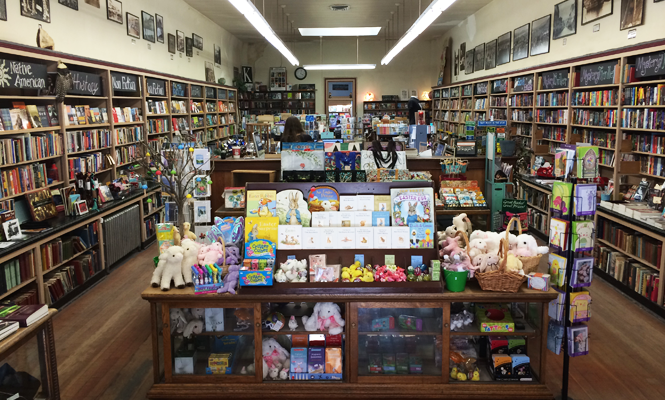 Located in the scenic town of the The Dalles, along the banks of Oregon’s famous Columbia River, Klindt’s Booksellers is a beacon of the community. Entering Klindt’s Booksellers is like taking a step back in time. With the original floors, cabinets and bookshelves, you can browse new and classic book titles, greeting cards and beautiful stationary in a relaxed, comforting environment. And, with our knowledgeable staff, we are able to help find whatever you are looking for. *Earliest known picture of the Nickelsen Stationery, Books, Music and Jewelry store. 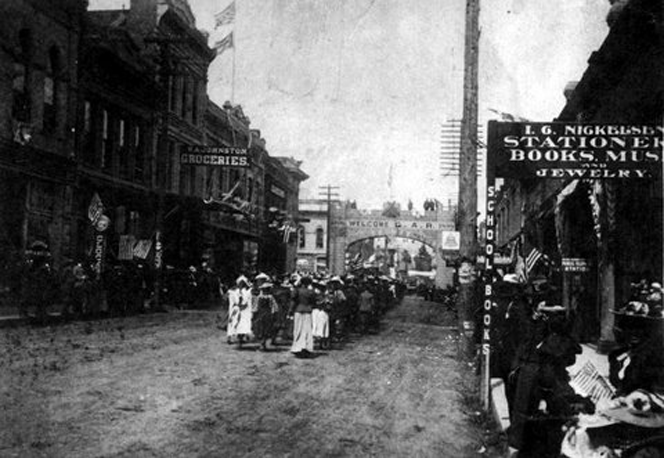 The bookstore first opened its doors in 1870. 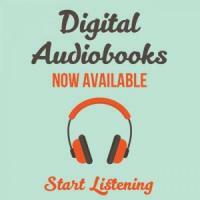 Ingwert C. Nickelsen, a native of the Island of Fohr in the Frisian Islands, near the coast of Northern Germany, decided to settle in The Dalles and open the area’s first bookstore. The original location was across the street, but a fire forced Nickelsen to move to our current location in 1893. 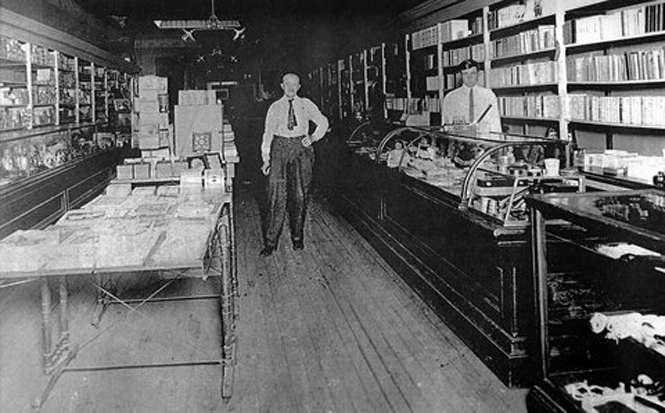 In 1928, Nickelsen sold the bookstore to the Weigelt family. 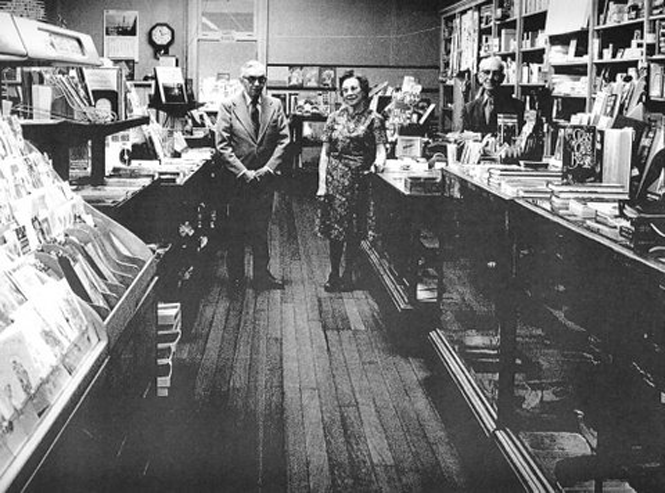 The Weigelt brothers, Gus and Paul, along with their sister Edna, owned and operated Weigelt’s Bookstore & Stationers for the next five decades. Like all of the owners and staff members at Klindt’s Books, Edna Weigelt was an integral part of the bookstore’s history and folklore. After the Weigelt's sold the store to Philip and Linda Klindt in 1981, Edna agreed to stay on for a year to help with the transition. However, her love for the store and the community turned one year into several. Edna worked at the bookstore until she was 91. Is Edna still with us? Even after her passing in 2003, signs of her presence still remain in Klindt’s Books. The next time you visit Klindt’s, ask us about Edna. With the passing of Linda in 2000 and Philip in 2010, Klindt’s Booksellers is now owned and operated by their niece, Kristin Klindt and Joaquin Perez. Our story is still unfolding.